The Summer Guide on Main Street is back and ready to help provide visitors some fun suggestions on how they can enjoy the season. Today we are talking about eating outdoors. 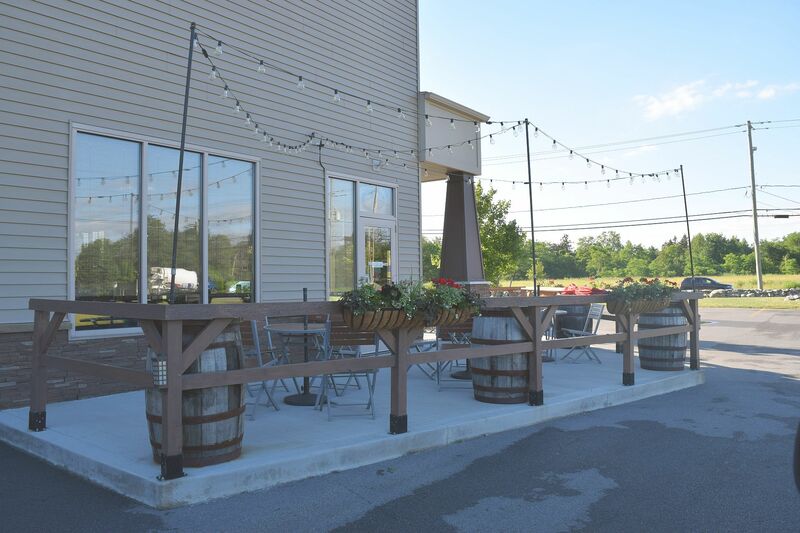 There are plenty of places on Main Street in Clarence for some alfresco dining. These are the golden months of the year where guests can enjoy a snack, meal or cocktail under the sun or the stars and generally not have to worry too much about the weather. Here are a few places you may want to check out in the upcoming months. The photos are arranged driving (or biking) from Transit Road going East on Main Street. Enjoy the Irish flair of Brennan’s Bowery Bar, on the corner of Main & Transit. If you have a sweet tooth, Alethea’s Chocolates at 8301 Main Street is the spot to be. 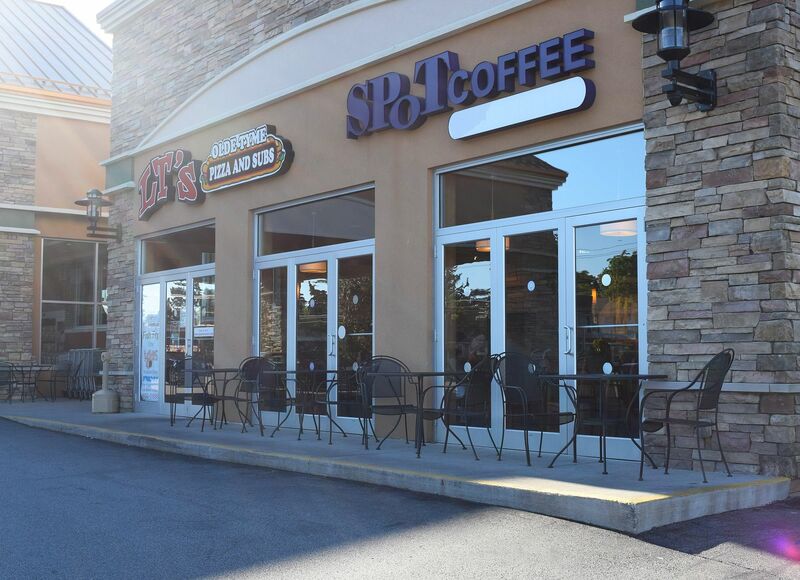 A few small tables await outside the coffee shop and bakery area of Dash’s Market, 8845 Main Street. 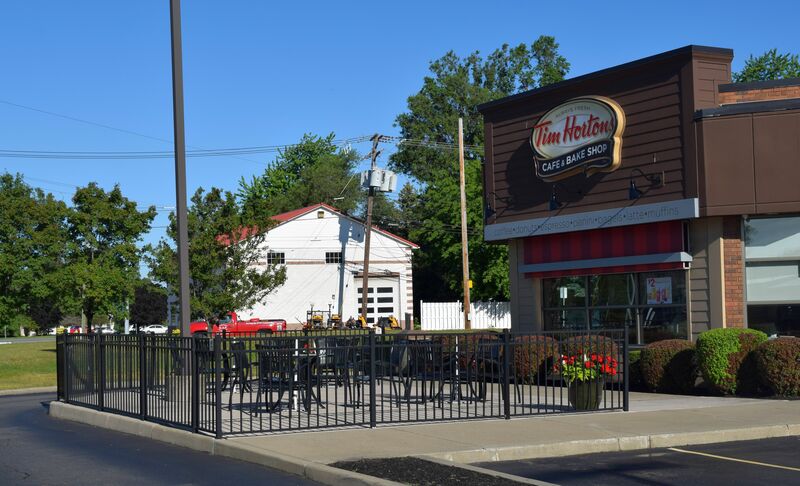 The popular Tim Horton’s chain at 9220 Main Street has some seating right out front. 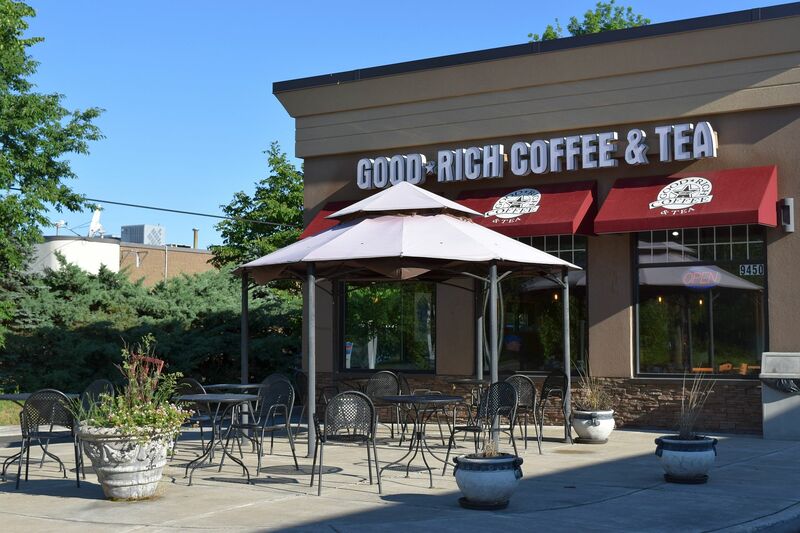 Goodrich Coffee & Tea at 9450 Main Street has an inviting patio for coffee lovers. 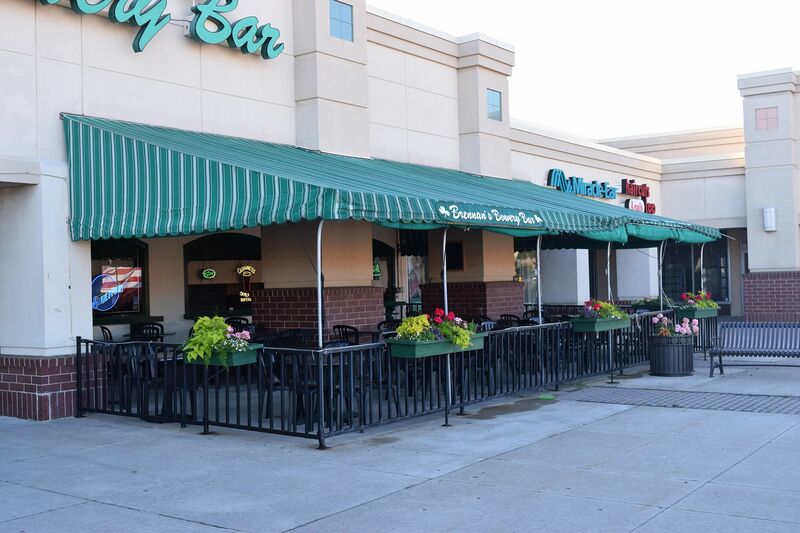 A great spot to enjoy a pint is at Murphy Brown’s Craft Beer Empourium, 9500 Main Street. 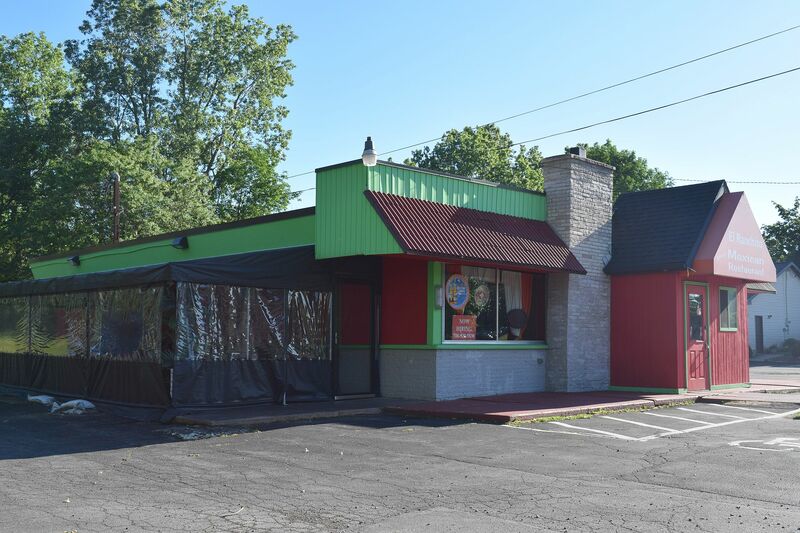 El Ranchito at 9780 Main Street has a side patio where you can enjoy delicious Mexican food. 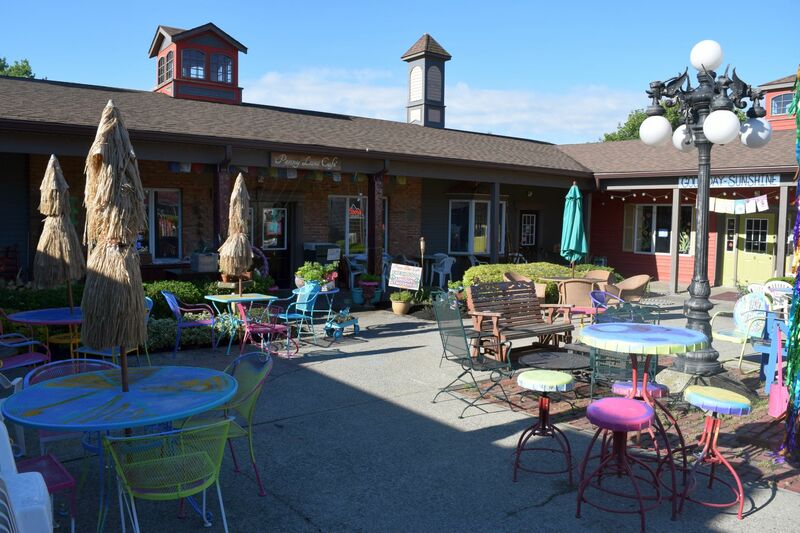 Whether it be breakfast, lunch or snacks, McDuffies Bakery, 9920 Main Street has a cozy outdoor spot. 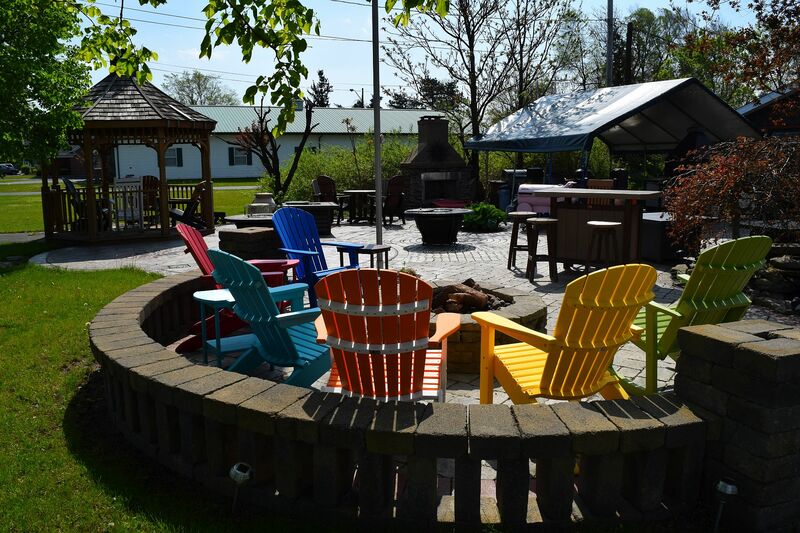 Order some takeout BBQ food (Fri-Sun) at Smoke, Fire & Spice and gobble it down on their patio at 10189 Main Street. 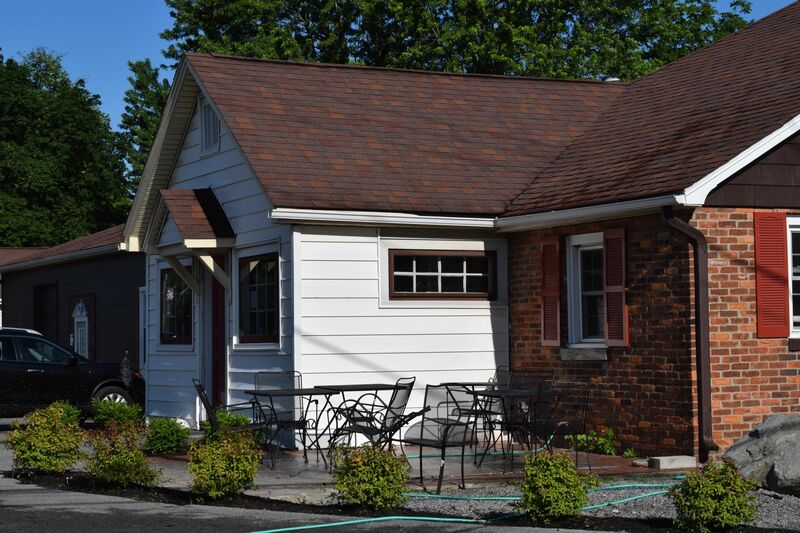 The delightful Penny Lane Cafe at 10255 Main Street is so cool that it has two patios!!! 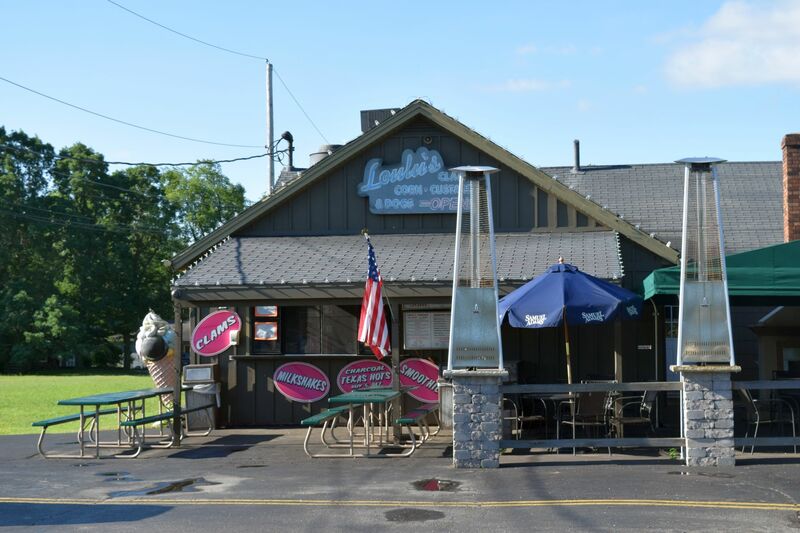 The space between Lou Lou’s ice cream and Gianni Mazia’s at 10325 Main Street is ready and awaiting your arrival. 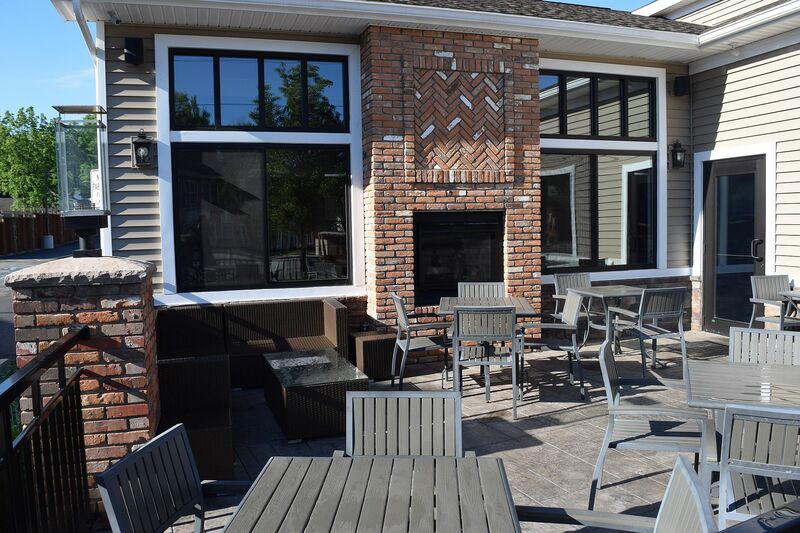 Just over a year old, the new patio at Hollow Bistro & Brew, 10641 Main Street features a fireplace. 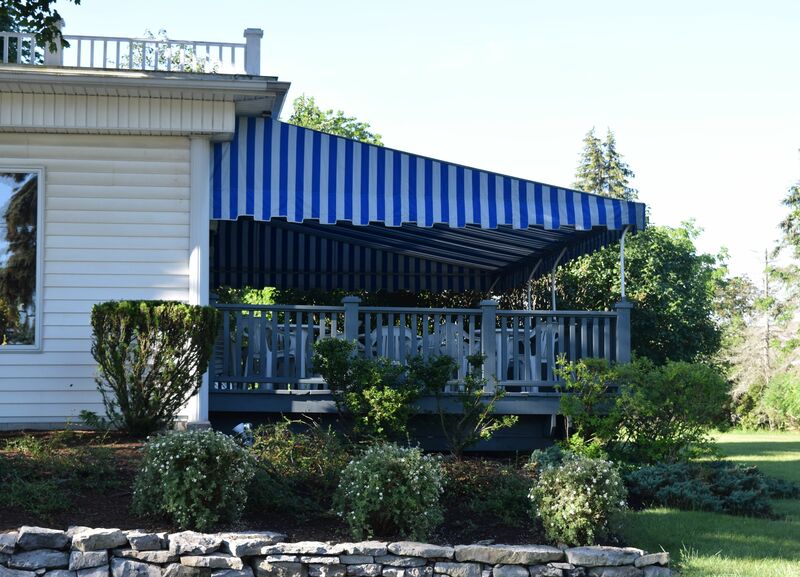 Next Next post: Summer Guide on Main Street Clarence: Events!